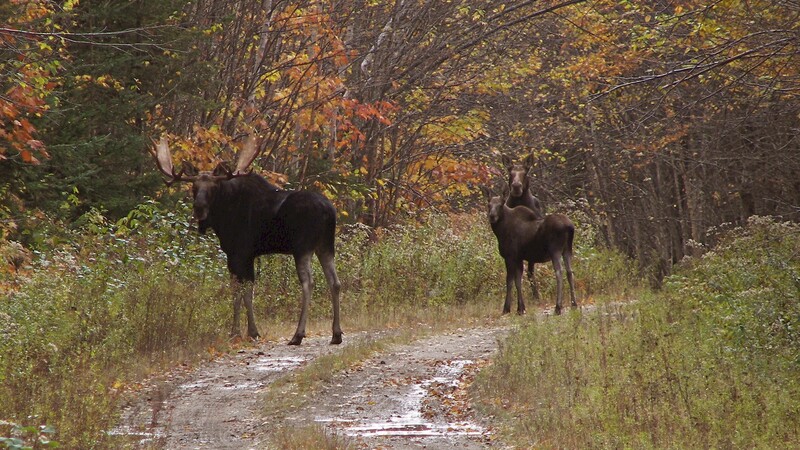 AUGUSTA, Maine — The regulators of Maine’s annual moose hunt (Moose Lottery) are a week away from closing the books on this year’s paper applications for a permit to bag the state’s official animal. The state Department of Inland Fisheries and Wildlife says applications must be postmarked by April 1. The deadline to apply online is May 16. Getting a permit might be more difficult than usual this year because of a pending cut in permits. State biologists say the permits should be cut by 24 percent to meet public demand to view the animals in the wild. The state currently plans to issue 2,140 permits at the June 11 drawing. The lottery typically attracts tens of thousands of applicants. AUGUSTA, Maine (AP) — Wildlife regulators say that Maine Moose Hunters had a more successful moose season this year than in 2014. 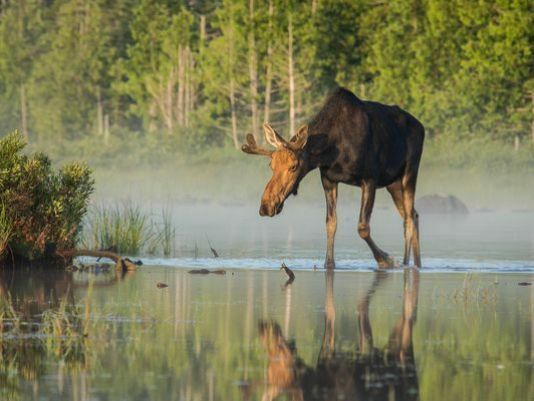 The Maine Department of Inland Fisheries & Wildlife says the increased moose harvest dovetails with some positive signs about the state’s official animal. State moose biologist Lee Kantar says moose observed during the season were healthy, with a good percentage of stored fat. It’s good news for the Maine’s moose herd, which has suffered die-offs due to parasites such as winter ticks in recent years. The state cut hunting permits from 3,095 to 2,740 this year as a result. Maine Moose Hunters harvested about 2,200 moose this year for an 80 percent success rate. Last year’s total was 2,022, a 65 percent success rate. Kantar says better hunting weather also helped. 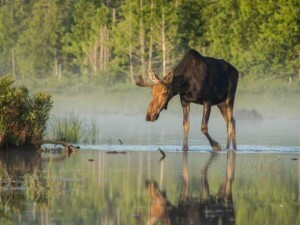 Want to hunt Moose in Maine? Follow the link below and find out how you can become a Maine Moose Hunter! Welcome to the Maine Moose Permit Lottery. Using this online … To hunt moose in Maine, hunters must have one of these special Maine Moose Hunting Permits.